The first time we saw the world’s smartest pacifier was at last week’s episode ‘Heart Me’ of CSI: Cyber. When we saw Ted Danson with the bluetooth pacifier we looked it up immediately to see if it was real and yes, it was. The app determines when the temperature is the most accurate and then time-stamps and plots the temperature data in a graph. Via the app, parents can record when medication was administered, set-up alerts/ reminders and share the data with carers and medical professionals. 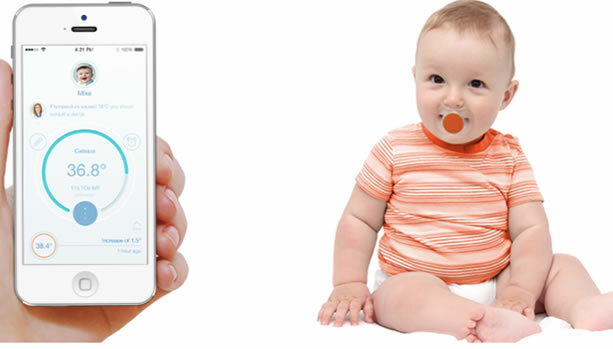 The pacifier also features a buzzer alarm that can be activated via the smartphone when it has been misplaced or hidden by a child. 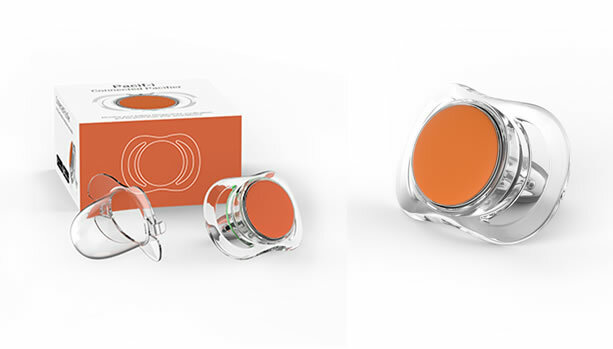 The in-built proximity sensor allows parents to monitor pacifier’s location. Within the app, parents can set the distance, up to a range of 20 metres, for the alarm to be triggered when this is breached. 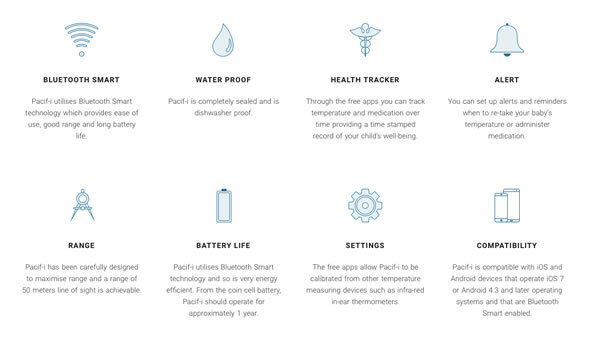 Using a low-energy Bluetooth Smart chip, provided by leading chip developers Nordic Semiconducter, Pacif-i™ has a battery life of more than one year.